Facebook Lookalike Audiences aren’t new. But an update was just made that could make them more effective — or at least much easier to use. Let’s say that you have an email list of the people who bought from you during the past year. 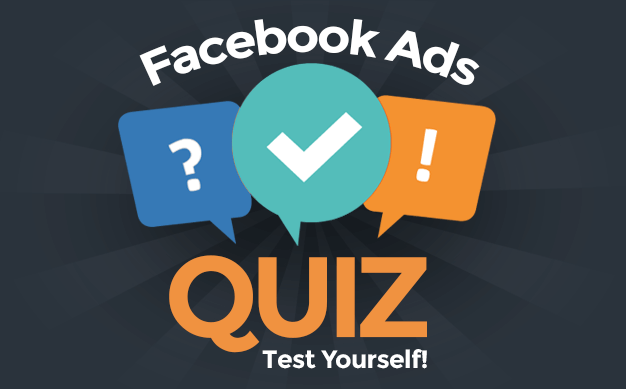 You create a Custom Audience out of that list, resulting in 2,000 people you can target with Facebook ads. That’s great, but you’re pretty limited with 2,000 people. Lookalikes help you leverage that group of people. When creating a Lookalike Audience based on the original source audience of those who bought from you, Facebook looks at the similarities between those in the original audience. They then search out others in the Facebook universe who are similar to those people. The result: A much larger group of people to target who may not know your brand, but who may have similar interests. This essentially automates the process of selecting interests to target — an often confusing and overwhelming endeavor. Lookalike Audiences are a good top-of-the-funnel targeting option, particularly for advertisers with small built-in audiences. But until now, the creation of Lookalike Audiences has been a painstaking and annoying process. The reason for this is that Facebook limited you to creating a Lookalike Audience for one country at a time. So if you wanted to target people similar to those who bought from you in the United States, Australia, Canada, United Kingdom and Spain, you’d need to create those five individual audiences and combine them in your targeting. That’s messy. It took longer. And you ended up with way too many audiences. This also led advertisers to focusing only on a few countries rather than checking off a longer list of 10-20 or more. Thankfully, Facebook made a long-awaited update to Lookalike Audiences. Let’s go through that new process. Select a source audience to model the Lookalike Audience on. This is typically a Custom Audience of some sort or a Facebook page audience. Recall that previously you could only select one country per Lookalike Audience. Annoying. But now there’s a “Browse” link at the far right which brings up menus for countries and regions. Expand “Countries” and a beautiful thing happens: Groups of countries appear. Or you could expand “Regions” to get options for free trade areas, app store regions, and emerging markets. Hover over any of the groups to see which countries are within them. App store regions could be a great opportunity for anyone looking to promote their app. Choose from iTunes App Store Countries, Android Paid Store Countries, or Android Free Store Countries. The final option is emerging markets, which could be a source of cheaper clicks. 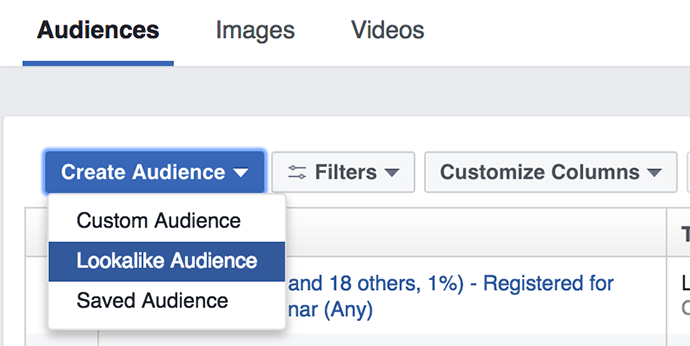 Note that another recent Facebook change makes this all possible: There is no longer a minimum number of people required in a source country to create a Lookalike Audience based on it. In other words, you could have 100% of your source audience in the United States, but you could still create a Lookalike Audience in Australia, Spain or Cambodia. As I’ve said many times before, I would never recommend you target Lookalike Audiences as your primary audience to target, especially for conversions. But new companies may have no choice. Long-term, Lookalike Audiences are good for top-of-the-funnel actions (reading helpful blog posts or watching videos), and you can then build Custom Audiences based on these engagements (that you, of course, can use for promoting opt-ins and products). Since I recently started a track for entrepreneurs, I’ve had to start experimenting with Lookalike Audiences again. While I have a large built-in audience, I don’t know how many of them are entrepreneurs. So I am experimenting with Lookalike Audiences and interests to drive traffic while I build my Website Custom Audiences of traffic on blog posts that I wrote for entrepreneurs. Have you started experimenting with this yet? What do you think?